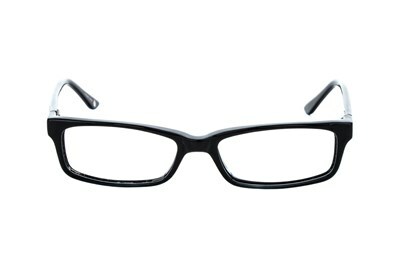 Designed as a chic square style, the John & Yoko is an instant classic. 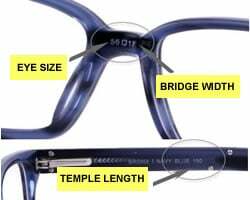 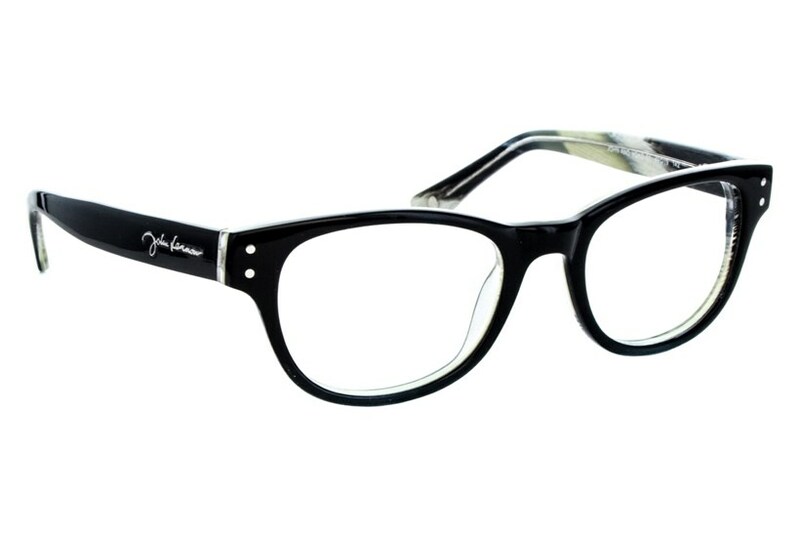 The frame features a full rim frame, and John Lennon's signature on the temple. 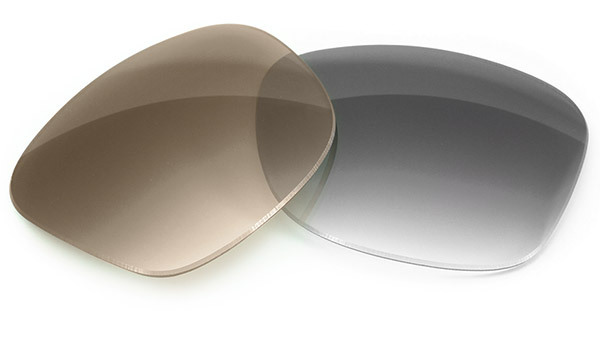 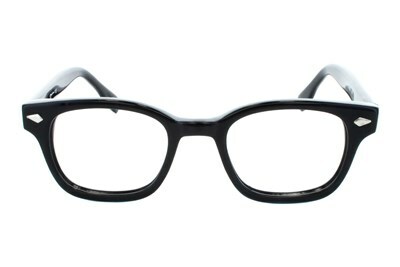 Just as the famous couple will always be remembered, the John & Yoko eyeglasses will keep your look timeless.